Wow! 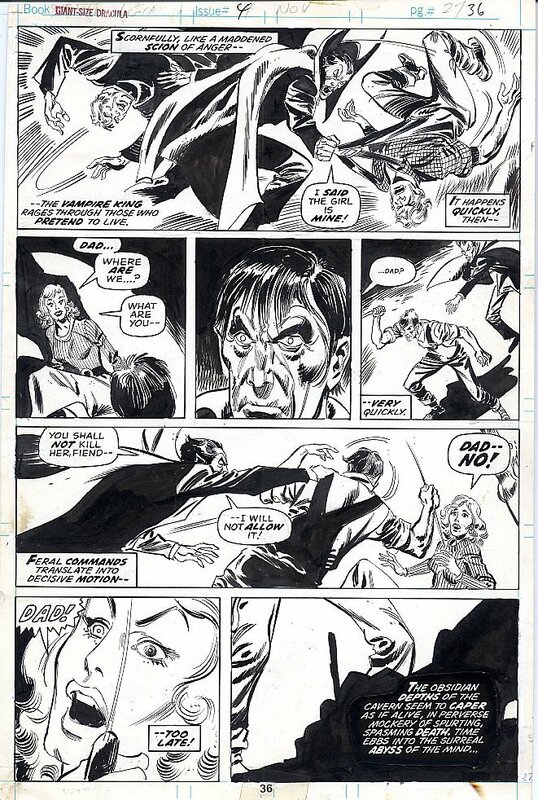 Look at the action on this Dracula page! Drac is taking care of business! Get this great Heck page while you still can!